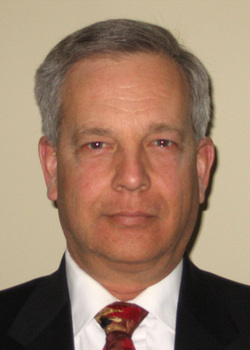 John Whiteside was a Special Agent in the Federal Bureau of Investigation for thirty years, from 1971 to 2001. 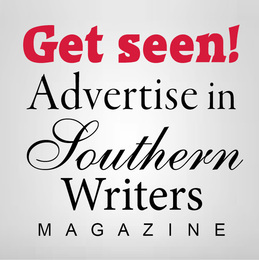 While he worked a variety of cases early in his career, he specialized in espionage and foreign counterintelligence matters, targeted at the Soviet Union. 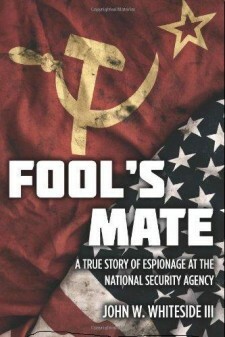 He has related his experience working a major espionage case which occurred at the National Security Agency during the Cold War in his first book, "FOOL'S MATE - A True Story of Espionage at the National Security Agency". 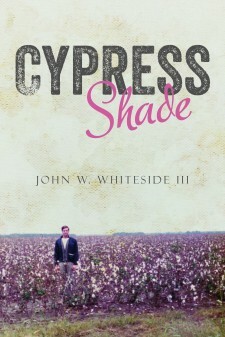 His second book, "CYPRESS SHADE", is a true crime, personal story of his assignment to the Mississippi Delta in the early 1970's, at a time when racial matters were tense. 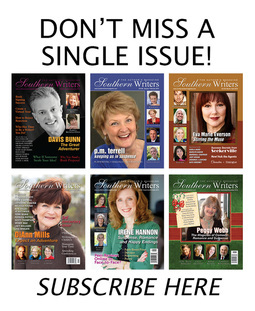 Thrust into an experience so different from the way he was raised, he explores his relationship with the people of the South, and the emotional highs and lows he felt while serving there.